Our aim at WREXRENT is to provide an efficient, friendly service to all of our tenants. 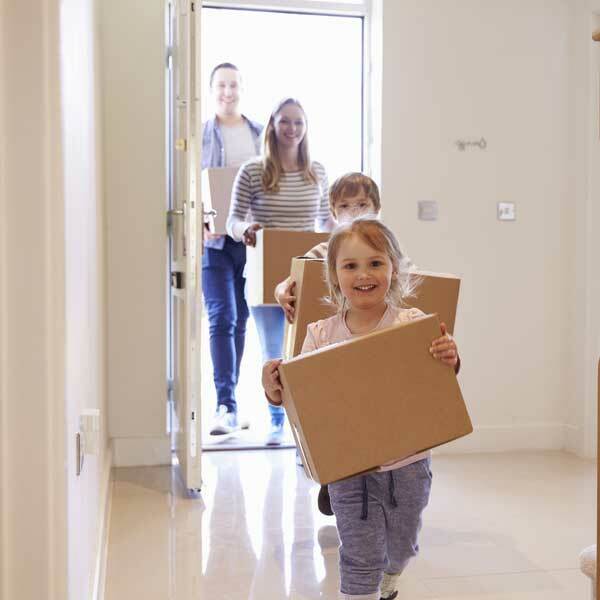 We always offer a minimum 6 month contract to give greater flexibility to our tenants if your situation changes or an option to renew the agreement where possible for greater security. Whether you have a query regarding your tenancy agreement or have a maintenance issue (big or small) we encourage you to contact us by telephone, email or in person at our office as soon as possible where we promise to deal with any problems quickly and efficiently. If you think you may be interested in any of the rental properties that we currently have available – please head to our contact page and fill in the form provided. Alternatively, please contact us by email or telephone and we will get back to you as soon as possible. If you have already viewed one of our properties and would like to download a Tenancy Application Form, please click the link below.